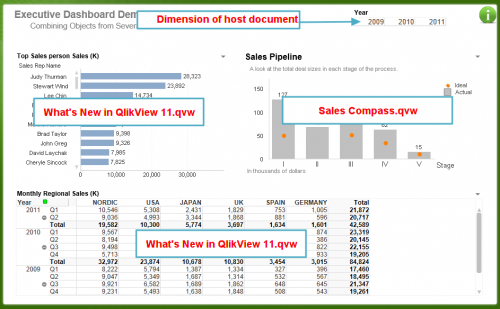 This article demonstrates how you can combine several objects from multiple QlikView applications into a single dashboard (Executive Dashboard). From a performance and manageability perspective it absolutely makes sense to segment your data, to split up different analysis aspects into several applications. 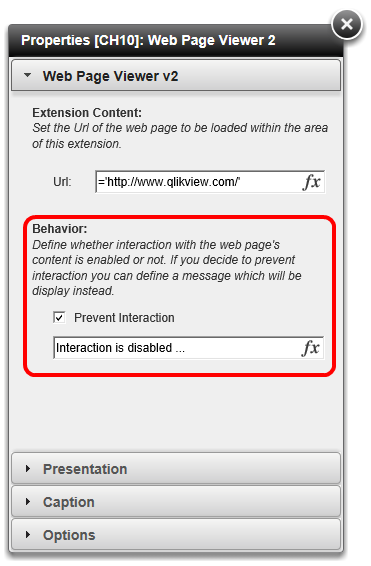 This is the basis of QlikView’s App approach. 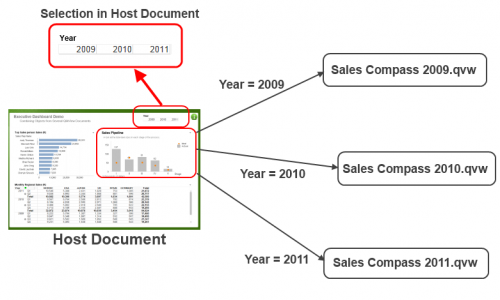 But at the same time it is often needed to combine results from several QlikView applications within a single dashboard. QlikView does not deliver that functionality out of the box, but fortunately integration capabilities are very strong in QlikView, so we’d just need to bring some existing integration concepts together to create an Executive Dashboard with charts / figures from multiple QlikView applications. The easiest approach for placing different objects from multiple QlikView objects onto a single user interface / dashboard is probably just creating a web page and using QlikView’s Mashup capabilities (see the previously posted article and the collection of examples I have published some weeks ago). Unfortunately this approach does not work out of the box because there is a (very little) bug in the WebPageViewer extension which does not allow to place this extension several times on a single sheet, that’s why I have created a clone of the WebPageViewer extension (called “WebPageViewer 2”) which provides a bugfix and some other minor functional additions to the extension. But unfortunately I did not find an easy way to support selections within the charts and bring these selections back to the host document. 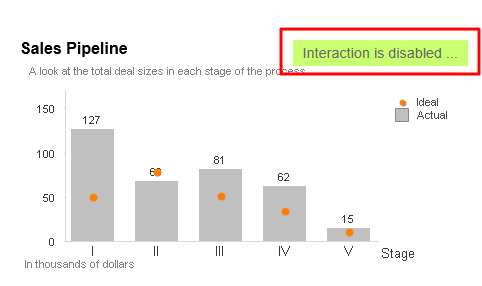 So I completely prevented interaction with these charts. This is defined in the extension’s properties. 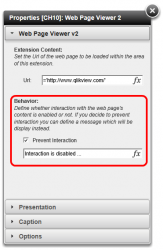 If the user clicks somewhere in one of the WebPageViewer2 extensions, he will see a message that interactivity is not supported. So these charts are some kind of only “read-only”. 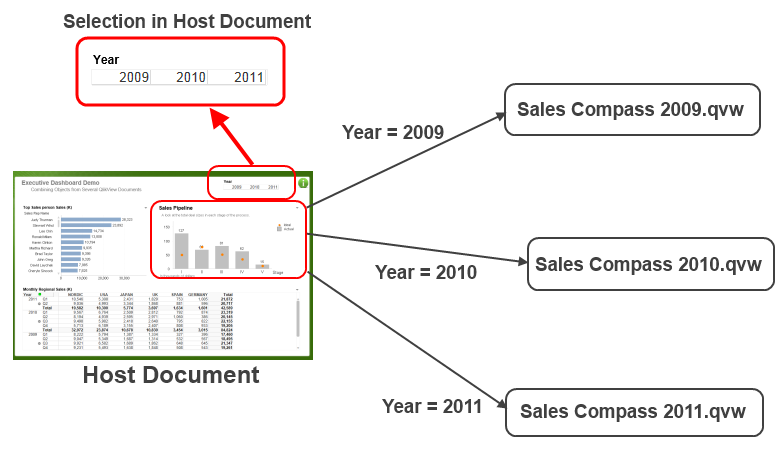 and tagged Extensions, Mashups, QlikView 11. Bookmark the permalink. Both comments and trackbacks are currently closed.